Posted in: Animals, Pets, Uncategorized. Tagged: animal, Animal Welfare, cats, Neutering, Solano County California, spay, SPCA of Solano County, Vacaville CA. 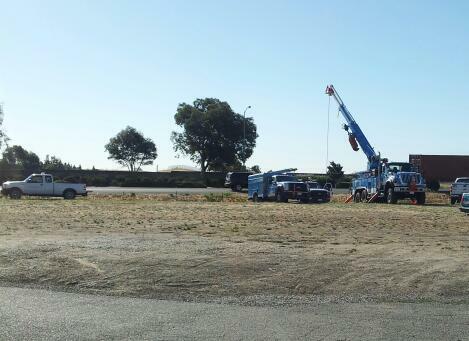 PG & E crews install new equipment for the SPCA of Solano County Spay/Neuter clinic. At least this week. Two steps forward and one back but at least it is moving forward in the right direction. 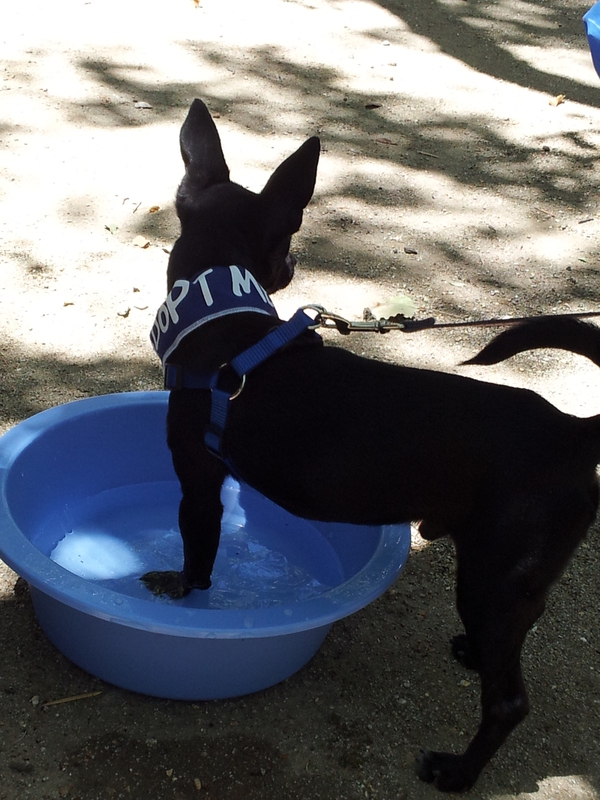 Due to a PG&E snafu (imagine that) our spay /neuter clinic that was scheduled to open June 15th is now moved back to the first week in July. I am sitting here in my office typing on battery power and a cell phone hotspot because PG&E is putting in a transformer so we will have enough power to run everything out here. With this clinic project being our third major renovation out here in the last seven years I should know that everyone has an opinion and nothing EVER comes in on time or under budget. It hasn’t driven me completely crazy yet and the end is in sight. The clinic itself is nearing completion and equipment should be going in this coming week. It looks fantastic inside and I am so thankful to all the people who have stepped up to help us and donated their time and materials. We have had several groups working on fundraising activities for the project and all have been very successful. Thank you to Mission on the Hill, Humane Animal Services, Cal West Pet Hospital, Walker Floors, Shelden Steele, Jared Wade, Tim Abbott, Master Drywall, Bowser Construction, Joe Dillon, Jax Heating, Air & Solar & NSCAR, just to name a few. I will be very happy when the construction phase of this project is complete and I can move on to the fun part of getting all the new equipment ordered and installed!! 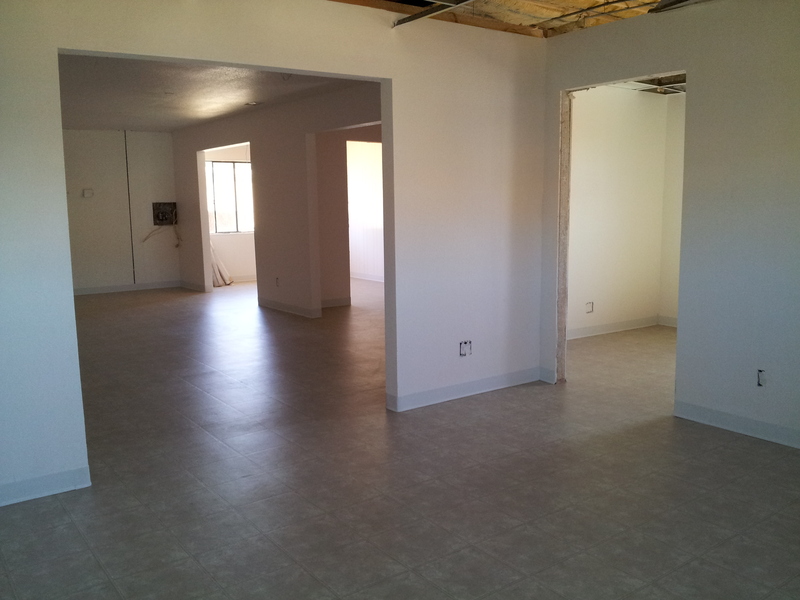 Thank you to Master Drywall, Inc. for our fantastic new floors.